Arthur B. Crozier is Chairman of Innisfree M&A Incorporated of New York and of Lake Isle M&A Incorporated, Innisfree’s wholly-owned UK subsidiary. Mr. Crozier’s practice includes the representation of U.S. and international clients in a wide variety of transactions and proxy contests, as well as annual and special meetings. In addition, he counsels an international roster of clients on corporate governance, shareholder engagement and executive compensation issues. Recent high profile situations he has worked on include: Cigna Corporation in its acquisition of Express Scripts Holding Co, despite opposition by Carl Icahn; The Walt Disney Company in its acquisition of Twenty-First Century Fox; Automatic Data Processing (ADP) in its successful proxy contest against Pershing Square Capital Management; Deckers Brands in its successful proxy contest against Marcato Capital Management; Taubman Centers, Inc. in its successful proxy contest against Land and Buildings Investment Management; Tesla Motors in its acquisition of SolarCity; Chicos FAS in its successful proxy fight against Barington Capital; the successful defense at DuPont against the proxy contest waged by Trian Partners; the successful defense at Allergan against the unsolicited offer by Valeant Pharmaceuticals and Pershing Square Capital Management; the acquisition of Dell Inc. by Michael Dell and Silver Lake Management, despite opposition by Carl Icahn and Southeastern Asset Management; and the successful defense at Agrium against JANA Partners’ proxy contest. Mr. Crozier has written numerous articles and spoken extensively on the subjects of corporate governance, shareholder engagement, proxy contests, hedge fund activism, executive compensation and international voting practices. He received his B.A. degree from the College of the Holy Cross and his J.D. degree from Boston College Law School. 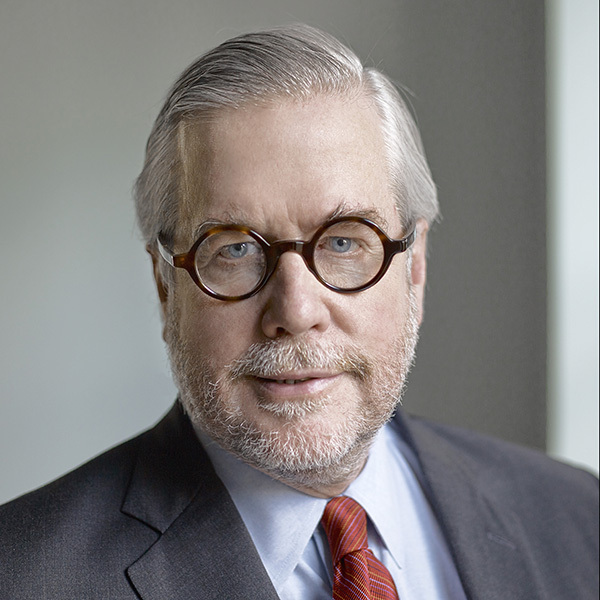 He is a member of the National Investor Relations Institute, the International Bar Association, the Advisory Board for the Program on Corporate Governance at Harvard Law School, and the Society for Corporate Governance; as well as a Director of the Boy Scouts of America, Greater New York Councils and a Trustee of The Commonwealth Charitable Fund, Inc.